I found everything this week using Pounce, which shows new shops that haven’t had a sale yet. 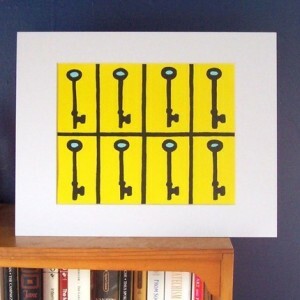 There’s some great stuff out there! Must…hold…back…shopping…fingers! I think this Banana Sky painting from FourFeetSquare is cheerful, and I love the keys. This would put me in a good mood immediately. 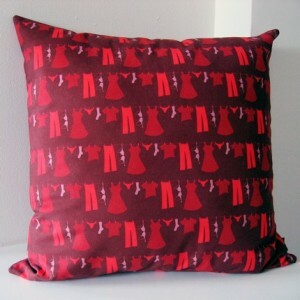 I think this Delicates pillow from Jessica Pilar is hysterical. 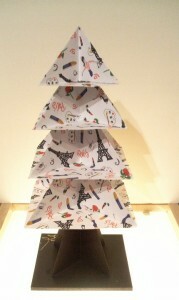 She’s a graphic designer with awesome wrapping papers, cards, tees, and pillows. I love the clothesline, this is the sort of funny but chic stuff that I’m drawn to. 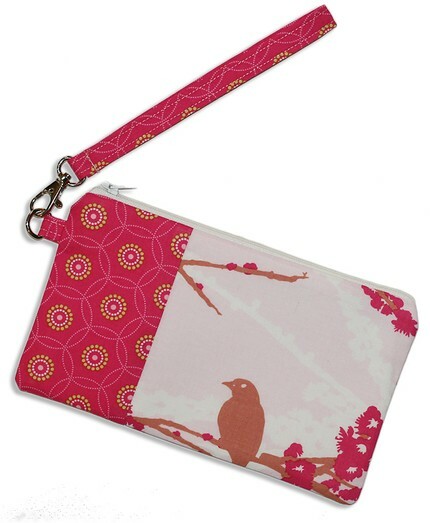 I actually have that hot pink fabric from this Mia Wristlet from Foiplus Designs. I’m always amazed at what people come up with when given fabric, it makes me very jealous! 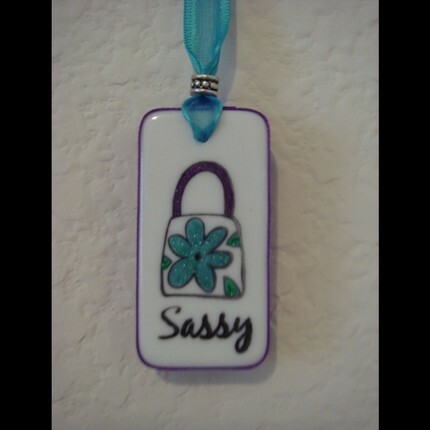 This wristlet is just adorable. I’m sort of hypnotized by this Paris themed Origami Christmas Tree from Origami Christmas Tree. I can’t stop looking at it, it’s just so cool. Vanessa Leigh Designs makes neat pendants out of dominos. 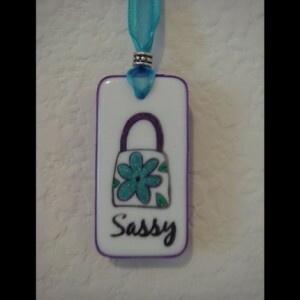 I feel like I should own this Sassy Domino Necklace. 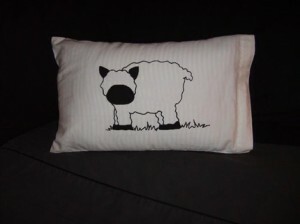 I love the idea of a travel pillowcase with a sheep on it. If you ever see me get on a plane, you will notice that I travel in pigtails, slide off Keds, and yoga pants. Ready for sleep! 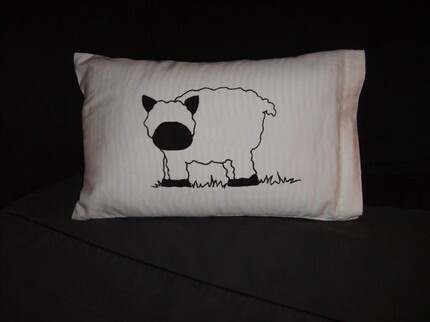 My own Sheep Travel Pillow Case would fit in perfectly. Skirts and Scarfs doesn’t have much in their shop, but I love this.